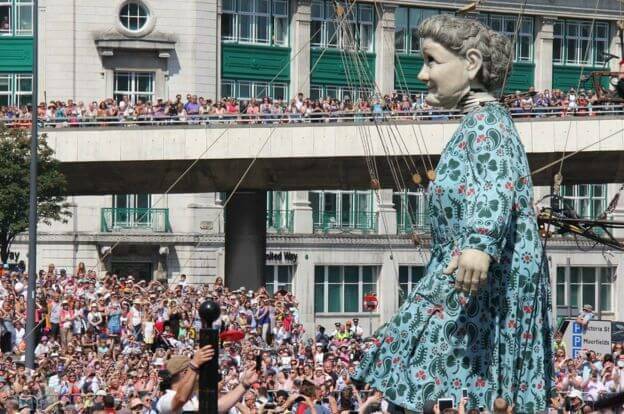 The giants are coming back to Liverpool . 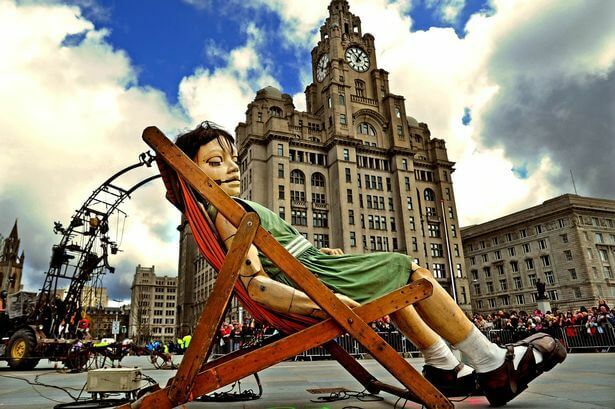 Boards Index › Chat rooms – the forum communities › Chat forum three boards › The giants are coming back to Liverpool . 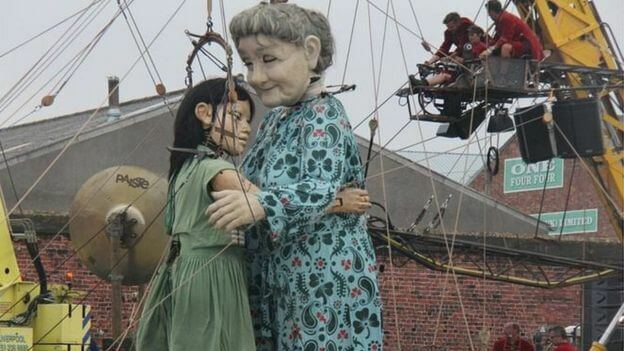 If anyone lives close enough to watch this amazing event then head to Liverpool. 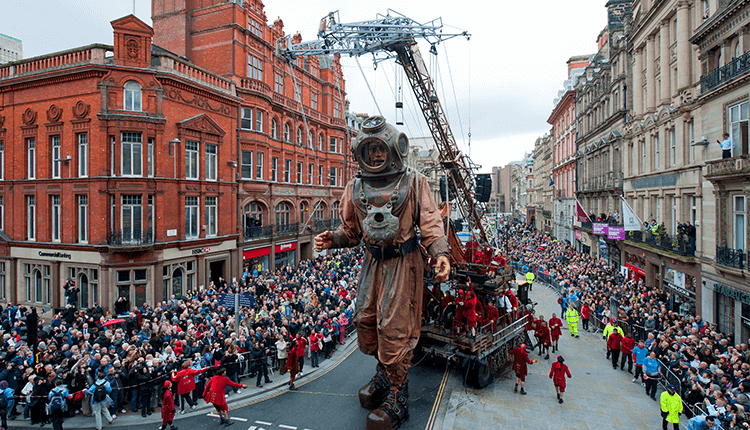 The Giants are returning to Liverpool this year in what will be the final in the trilogy of Giant spectaculars. 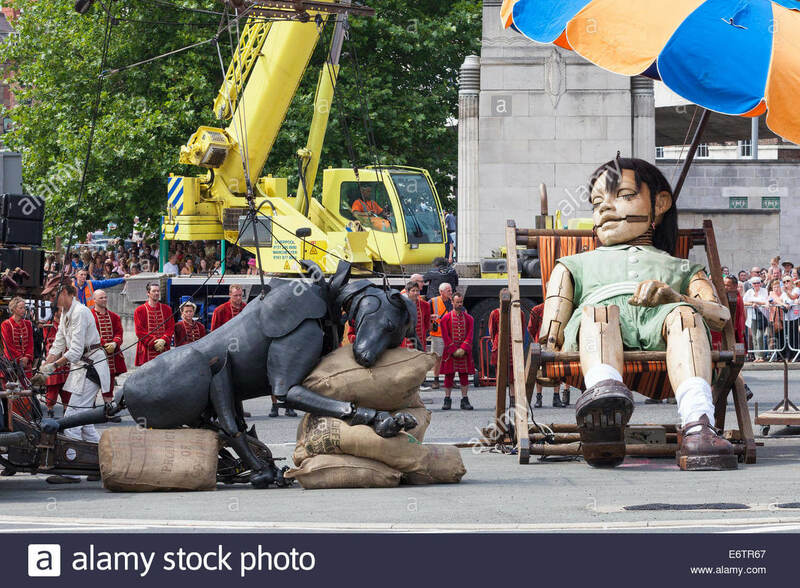 French company Royal de Luxe said the Giants would walk 20 miles starting from St George’s Hall Plateau and Fort Perch Rock in Wirral on 5 October and ending at Canning Dock on 7 October. 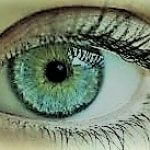 2 members liked this post. 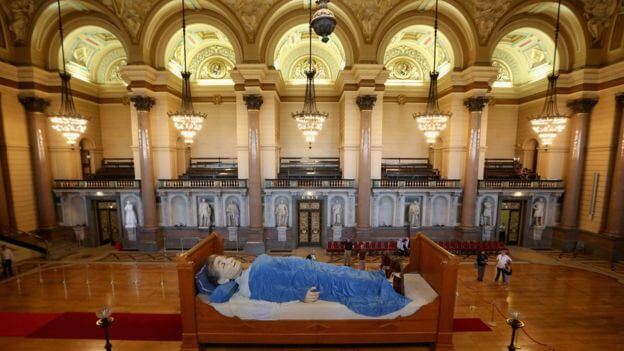 The pics are great but don’t do it justice, it really is spectacular, if you can get there go, you’ll love it !!! Moo, so many to choose from. 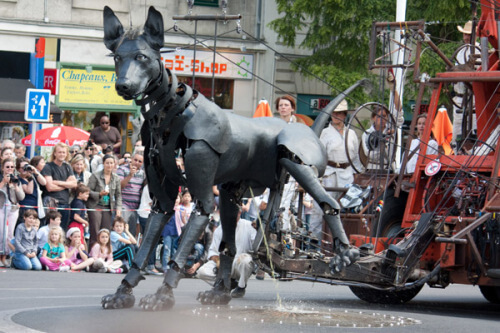 1 member liked this post.